Here are a ‘few’ terms that you should know. 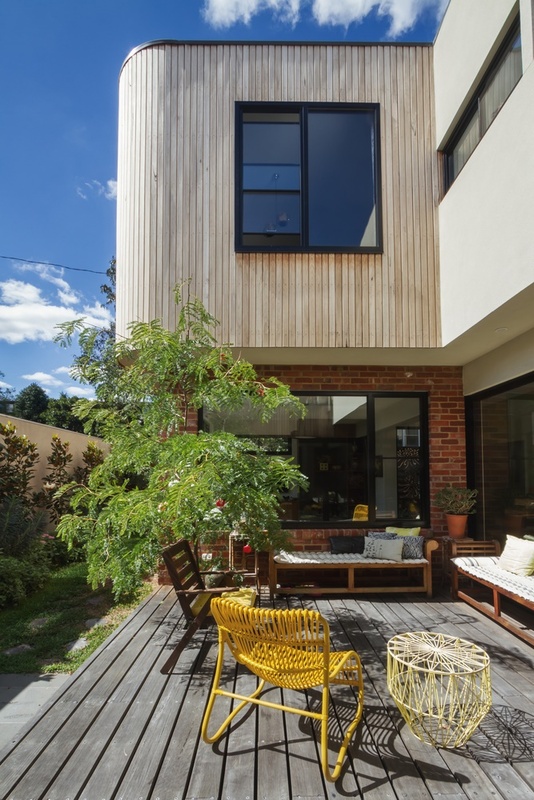 Apart from the daunting process, the tricky architectural jargon can make a new build or renovation project hard for you. Like other professions, (e.g. medicine) architecture has its own language. We use jargons to communicate the design exactly as it is. When you read architectural magazines regularly, you will realise that these terms help generate imagery in our heads. Unfortunately, these visual words make a lot of people feel intimidated when talking to an architect or designer. They feel confused and overwhelmed upon hearing terms that they don’t understand. With Superdraft, there’s no need to feel intimidated by the language. We will also help you understand the architectural jargon you might encounter when engaging an architect or designer. Here is a collection of common (and overused) architectural terms. Each one comes with a simple interpretation to help ease you through most conversations. Describes how the connected parts of a building are assembled to make them clear and distinct from each other. It is commonly used when describing the facade of a structure. Refers to the exterior of the building: the walls, floor, and roof. This is used to describe the overhanging part of the building that appears to defy gravity. 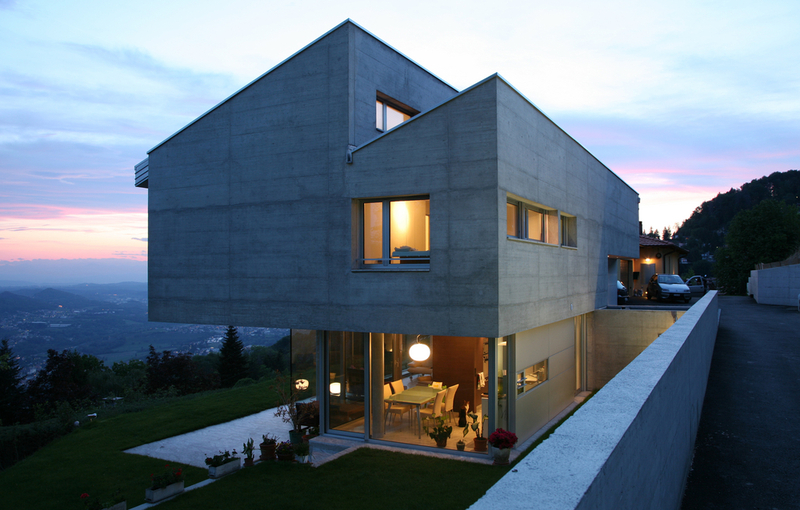 Cantilever homes on steeply and sloping sites are an architecture and engineering marvel. Contemporary design is all about now and the future. It features state-of-the-art materials, plus lots of glass and metal. It follows a palette of black, white, and bold, saturated colours. 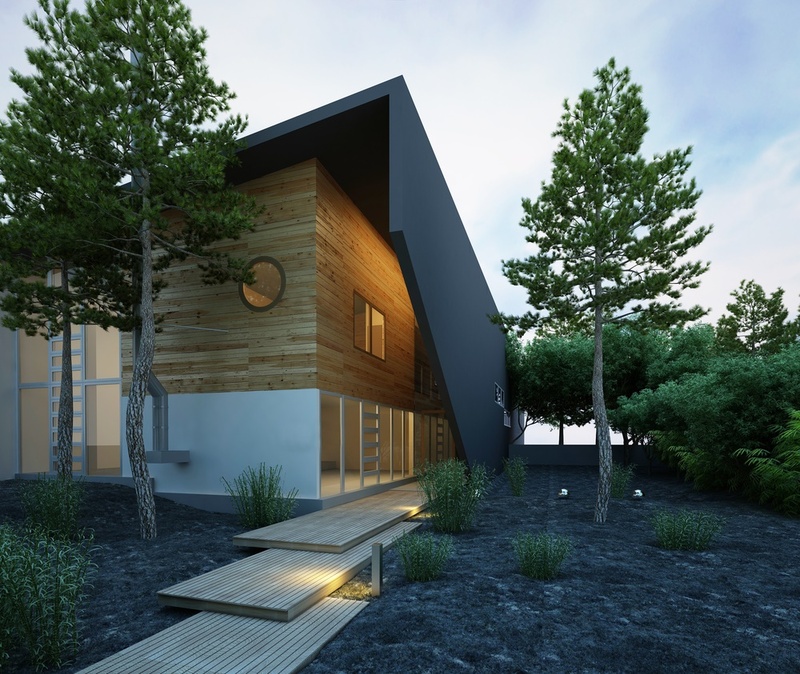 On the other hand, contemporary architecture is forward-looking, innovative, and responsive to the site and climate. These structures evoke a lot of feelings and opinion, which is why we see them a lot in architectural magazines. The word is a combination of “curvy” and “linear” but it means curvy. A loose, possibly freehand drawing, or sketches of a design. A more precise sketch of your preferred design. The two-dimensional view of the building from the outside. Most people encounter this word when reading their set of architectural drawings. Design professionals include north, south, east, or west elevations in the drawings. Most people have a better understanding of the building’s design when shown with 3D perspective drawings. These illustrations show how the front, back, and sides of the building will look like in the real-world. Refers to the location, proportion, and type of the windows. Sounds simple, but it isn’t. Designers have to position windows strategically to maximise daylighting, ventilation, and outdoor views all year around. The side of the structure which faces the street or an open space where people can see it as a whole. Something that offers a little bit of fun within the overall design. This object is there to draw attention or to make a statement. You can make it subtle or obvious. A drawing that shows a vertical slice through a building. These show the varying interior heights within the building, the relationship of the building with the site and ground levels, and connections between various elements of a building. Honestly? It is many architects’ favourite type of drawing. It is also the most confusing. Scale drawings show a real object with accurate sizes reduced or enlarged by a certain amount. Site plans are drawn in 1:200 scale while floor plans and elevations are drawn in a 1:100 scale. It literally means a problem, but this architecture jargon refers to the distance between the structure and the site boundary. Councils prescribe minimum setbacks to create uniformity within a streetscape. 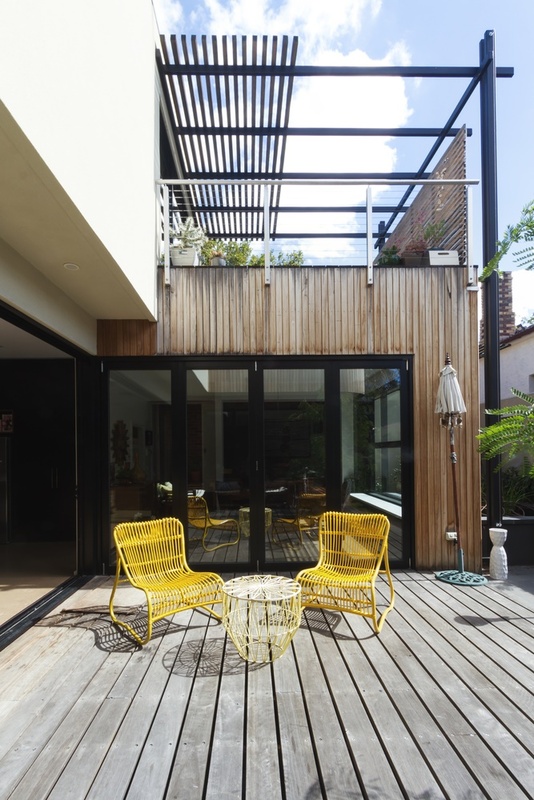 It also protect neighbouring properties from overshadowing and overlooking each other. It’s short for “parti pris,” French for “to make a decision.” For architects, Parti is the big idea or inspiration behind the design of the project. When an architect asks for your program, he/she is asking for your wish list or your design design brief. Vernacular architecture is about designing homes based on the local climate, needs, and availability of material and skills. It’s a regional housing design. 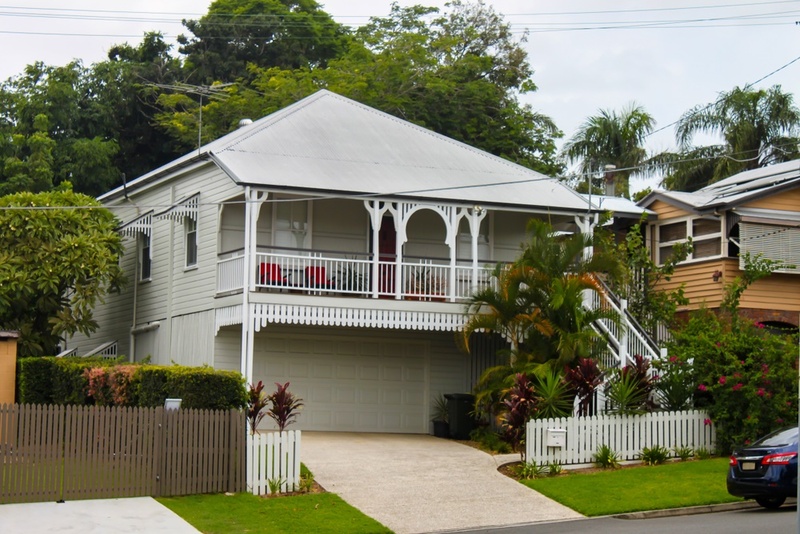 A perfect example would be the Queenslander of north to east Australia. The lightweight building materials have low thermal mass, thus the house cools faster under the region’s warm, sub-tropical climate. 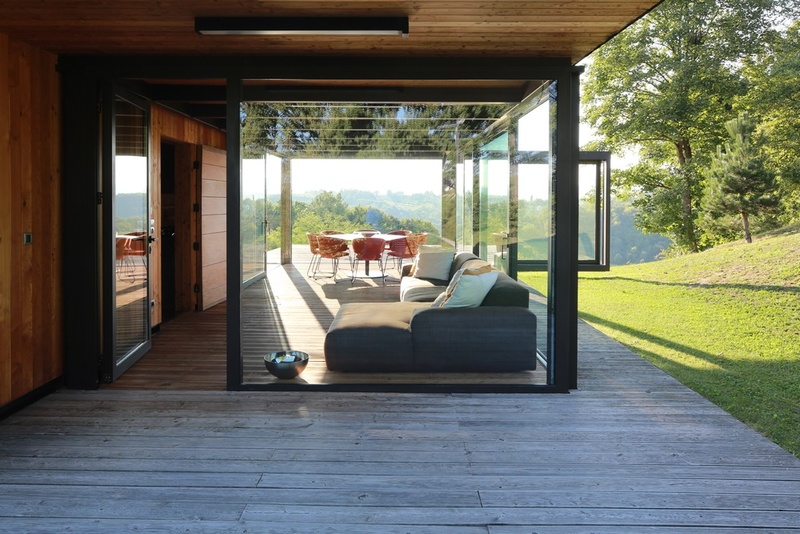 Its large wraparound verandah provides a spacious outdoor space that’s protected from the elements. Apart from architectural jargon, it is also important for you to know the responsibilities of the people involved in your building project. Primary responsibility is deciding the use and occupancy, and approving the architectural plans of the building. Primary responsibility is ensuring that the architectural plan of the building is appropriate for the intended use and the overall building is aesthetically pleasing. Primary responsibility is ensuring the safety and serviceability of the structure, i.e, designing the building to carry the loads safely and structural integrity. Primary responsibility is ensuring that the members and connections are economically assembled in the field to build the structure. primary responsibility is ensuring that the built structure satisfies the appropriate building codes accepted by the Government. Now you know what the terms mean, it’s time to learn how to read floor plans. Click here. Superdraft offers both commercial architecture and residential design. Liked this article? Share them with your friends online! Follow us on Facebook, LinkedIn, and Instagram!.